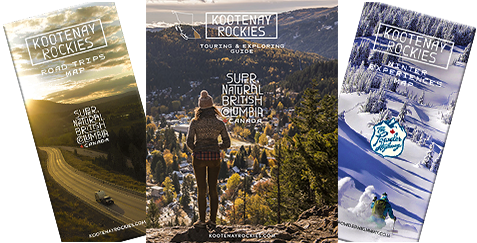 This eastern gateway park to the Kootenay Rockies is only minutes away from Fernie. The proximity to the City of Fernie offers such amenities as golfing, restaurants and art galleries. This area is also popular for mountain biking and the opportunity for fishing in the nearby Elk River. This park offers vehicle accessible campsites (40 vehicle/tent sites). Campsite reservations (20 sites only) are accepted and first-come, first-served sites are also available. The Park is open year-round unless inaccessible due to weather conditions and the campground is open from June to September.